Read the competition details at the bottom of the page and enter. 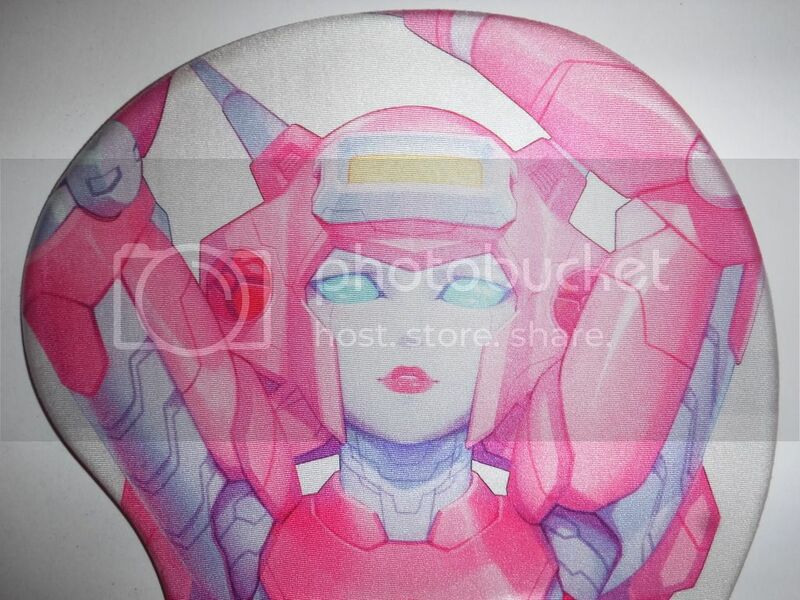 Essentially you have to guess the next five femmebots that will get the 'wrist rest' treatment and write them in the comments section at the bottom of the blog. I'd really like someone from Ozformers to win - that way I don't have to pay overseas postage costs! I love how the image is strategically cropped. I shouldn't have laughed at that. But I did. Last edited by BigTransformerTrev; 6th September 2017 at 08:17 AM.